(Press Unit in the Office of the Prime Minister) – Developers continue to praise the Team Unity-led Government and the Citizenship by Investment Unit (CIU) on the recent changes taken to strengthen St. Kitts and Nevis’ Citizenship by Investment Programme (CBI), which has led to the country’s programme now being considered the “platinum standard” of the global industry. The Team Unity Government, since assuming office, introduced a number of measures taken to reform the country’s CBI programme. These include the hiring of IPSA International, a regulatory risk mitigation company, to do a comprehensive overhaul of the country’s citizenship programme, as well as new management for the CIU, the introduction of a 24/7 case management system that allows for round-the-clock, real-time monitoring of the status of CBI applications, the employment of additional due diligence providers with specialist knowledge of particular countries and regions and increased partnerships with friendly governments such as the United States, United Kingdom, Canada and the European Union. 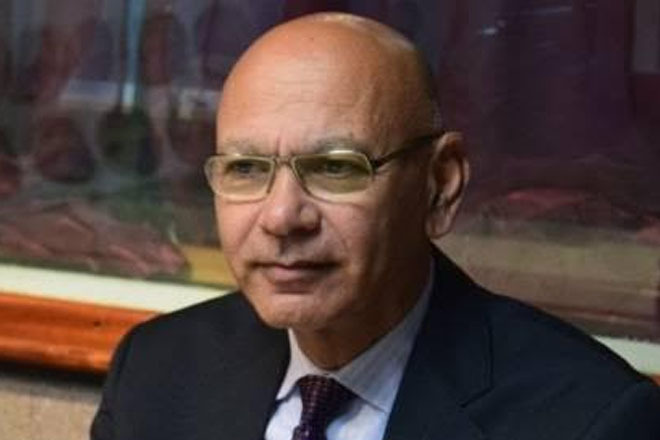 “We at the CIU and the Government as a whole stand by the product; we stand by our vetting and due diligence process and we are here to ensure that we do not allow individuals of ill repute into the programme,” Mr. Khan said.